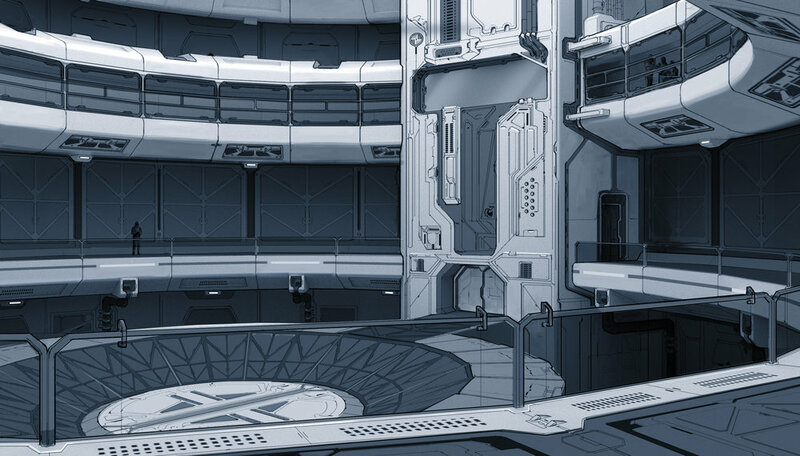 B29 Station is a next-gen PBR 3D modular art package which contains hundreds of fully customizable prefabs to create your own Sci-Fi Space Stations. This pack is currently work in progress. Stay tuned. Below you can find some progress from the creation of this asset.